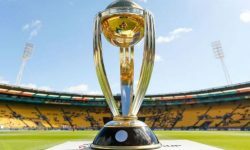 Why an auction or draft for T20 cricket? 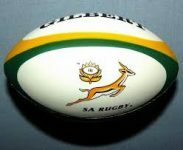 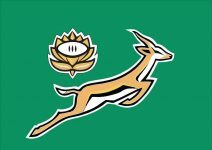 Does the SA ‘A’ team offer any hope for the future? 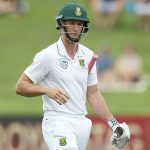 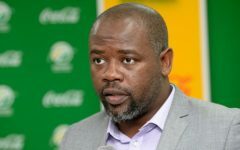 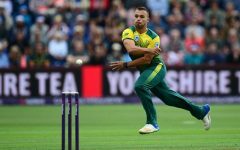 Proteas’ 2019 Cricket World Cup chances: realistic or not?